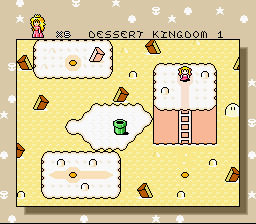 Welcome of the newest SMW Hack! 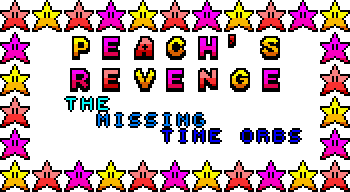 for ExGraphics, Custom Music etc. 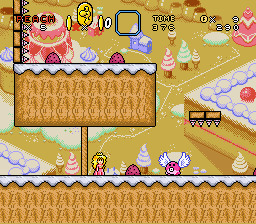 Gameplay features on Princess Peach, This hack is Peach's Revenge: The Missing Time Orbs (or PR:TMTO) is name short.